Teena Myers, the vice-chairman of the Southern Christian Writers Guild (SCWG) and author of Finding Faith in the City Care Forgot, is always looking for new ways and places to promote the SCWG and the writers in the group. Through one of her many contacts, she discovered that Anna Donahue is have a huge two- day Kingdom Fest in Metairie, Louisiana, a suburb of New Orleans. Kingdom Fest, a two day event offers worship, workshops, teaching, speakers, and an area of display booths. What a great venue for us to inform other Christian writers in our area about the SCWG. An added bonus to our purchasing a booth, which was very reasonable, and making a donation to be a sponsor of the event is that Ms. Donahue has a daily program on local Christian radio stations and she will mention our group as one of the sponsors of Kingdom Fest. Woo Hoo. At Kingdom Fest, members of SCWG who have had a book published will be able to display their books and offer them for sale. Other writers in our group will be encouraged to provide a one page devotional, a poem, or sample of their writing with their contact information. Our goal is to recruit new members, let the public know what we write, and share the joy of writing to honor God. If you are struggling to start a Christian writers group in your area and have had little success by posting notices at the library or in bookstores, contact local churches and ask if they have outreach ministries, festivals, or conferences where you might distribute a flyer to participants informing them about your Christian writing group. The flyer should be simple, in a 12 point font, and provide the name of the group, where and when they meet, contact information and that anyone is welcome to attend. I’m excited about having the opportunity to meet new faces and encourage other writers to join our group. 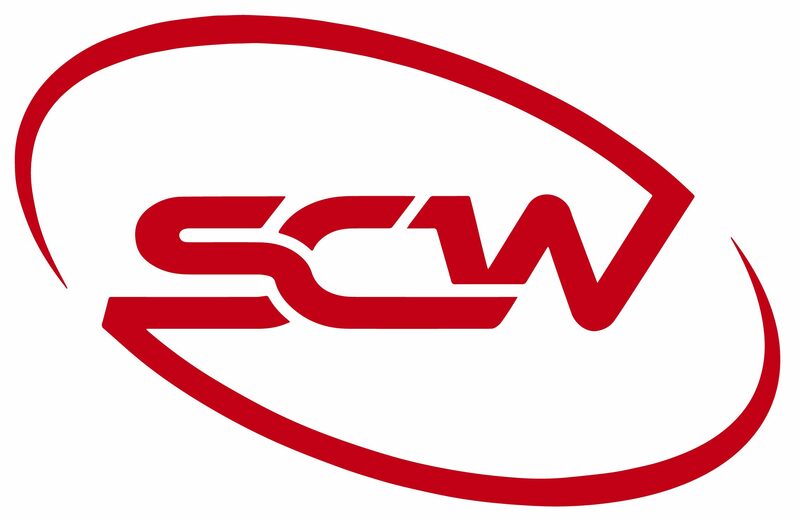 If you live in the New Orleans area, plan to visit Kingdom Fest, June 10-11, we’d love to tell you about the SCWG. I thank Teena for researching Kingdom Fest and determining it is a great match for our group. This is a perfect example of why Christian writers need a support group… individually we can’t do it all.